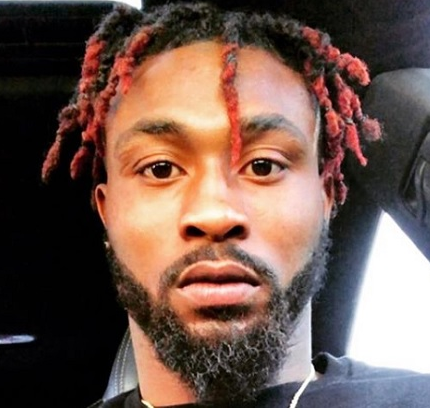 An American well-known football cornerback who is currently playing for the Green Bay Packers of the National Football League is recognized as Bashaud Breeland. He was drafted by the Washington Redskins in the fourth round of the 2014 NFL Draft. He plays by wearing jersey number of 26 in Green Bay Packers. He is one of the very skilled and talented players on the team. The Green Bay Packers signed Bashaud Breeland. On Wednesday, 26th September 2018, the Packers announced they have signed the veteran cornerback to the active roster. 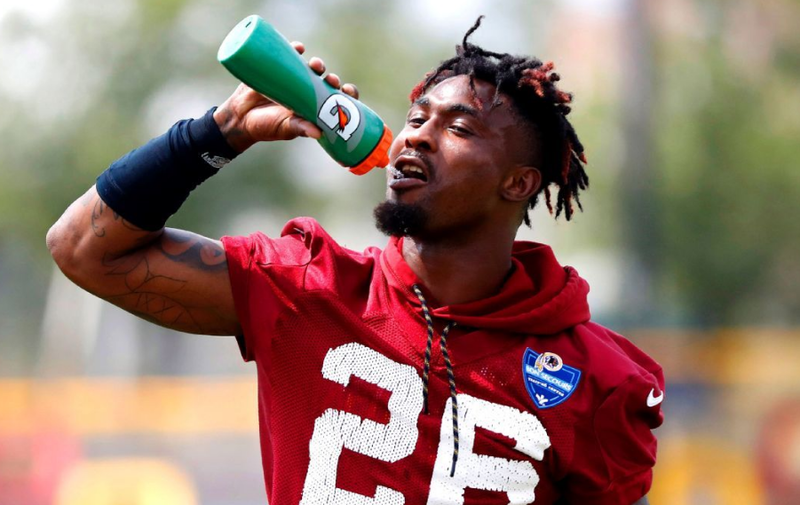 The former Washington Redskins cornerback was talking to the Packers before he signed a three-year deal with the Carolina Panthers. However, the contract was voided after he failed a physical due to a foot injury. But it looks like he's healthy now and ready to make an impact for an NFL team. Bashaud Breeland is now officially a member of the Green Bay Packers. 26-Years, Bashaud was born on 30th January 1992 in Allendale, South Carolina, USA. His nationality is American. He was born to Darren Breeland and Tanya Jordan, his parents. Moving towards his education, he attended Allendale-Fairfax (SC) High School. He completed his college from Clemson University from 2010 to 2013. He started his career in football from his career. Bashaud has got attractive body feature. He is very handsome and due to this, he gained a lot of fans towards him. Talking about his height and weight, he stands 5 ft 11 in. (1.80 m) tall and has a balanced weight of 88 Kg (195 lb). He has got a balanced and healthy body. Bashaud started his career from his high school where he played quarterback and defensive back. Being a junior, he had 95 rushes for 789 yards with 12 touchdowns on offense and totaled 76 tackles on defense. He is also interested in ran track and in this, he captured two state titles at the 2010 SCHSL State Championships, winning the 110m hurdles (15.06s) and the 400m hurdles (54.78s). In his college career, he finished his career with 136 tackles, three sacks, and six interceptions and later entered the 2014 NFL Draft after his junior season. Then, he was drafted by the Washington Redskins with the 102nd overall pick of the 2014 NFL Draft and signed a four-year contract with a fee of $2.64 million on 16th May 2014. He began his 2014 season in the Week 7 win against the Tennessee Titans where he recorded his first career interception on quarterback Charlie Whitehurst. In the 2015 season, it was announced that he would be suspended for the first game of the 2015 season for the citation he was given by Virginia Commonwealth University police for possession of marijuana on 11th August 2014. This was announced on 31st July 2015. In the week six of 2015 season, he played against New York Jets. After that, he started his 2016 season Week 1, against Pittsburgh Steelers with a loss. In Week 16, he recorded two interceptions on Chicago Bears which made him the first Redskins player since Fred Smoot in 2001 to start his career recording multiple interceptions in three consecutive seasons. In the 2017 seasons, he recorded the first interception against quarterback Kellen Clemens in the Week 14 game against the Los Angeles Chargers. After the end of 2017 season, he became an unrestricted free agent and later on 16th March 2018, he moved to Carolina Panthers with a 3-year contract with a fee of $24 Million. But the contract was void due to his physical having cut his foot while on a visit to the Dominican Republic that later became infected. Later on, The Green Bay Packers signed him on 25th September 2018 after placing Davon House on injured reserve. The net worth of this famous football cornerback is obviously in millions. He is earning a good amount of money from his career and he is satisfied with his earning. His net worth and salary is still to get unfold and will be updated soon. Bashaud is still single and not married yet. Being a famous football cornerback, he has not spoken anything about his love life to the media. He is a very secretive person. There are no any rumors about him dating to anyone. He is focusing on his career rather than being in a relationship. Bashaud started his career from his high school where he played quarterback and defensive back. Bashaud was drafted by the Washington Redskins with the 102nd overall pick of the 2014 NFL Draft. The Green Bay Packers signed him on 25th September 2018 after placing Davon House on injured reserve.